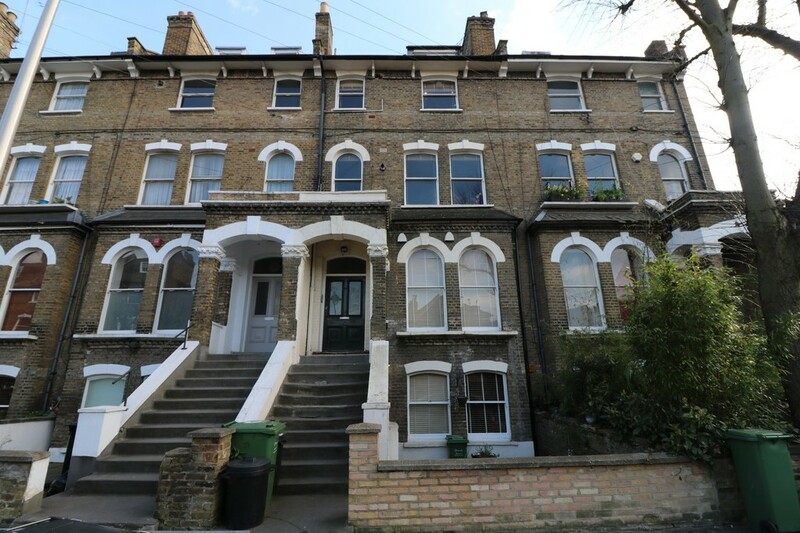 Currently one of the most popular places to buy or rent in North London. Camden is well known for its vibrant and exciting nightlife boasting a plethora of bars. However, situated just south of Hampstead and Belsize Park Camden gives you the best of both worlds, buzzing nightlife and just around the corner the quiet oasis of Primrose Hill and Regents Park. Camden truly is its own metropolis drawing people from all walks of life from your professional bankers to your free spirited artists.